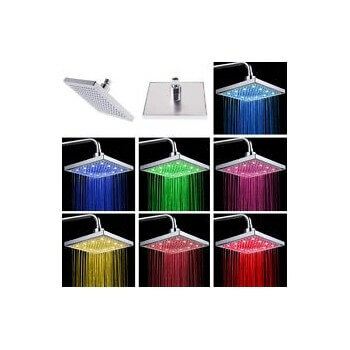 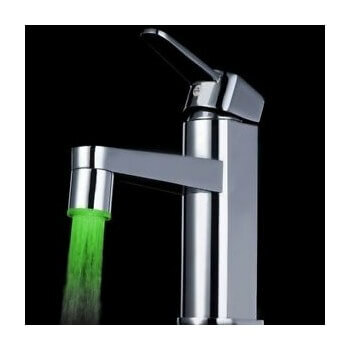 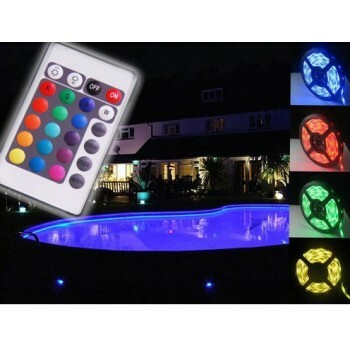 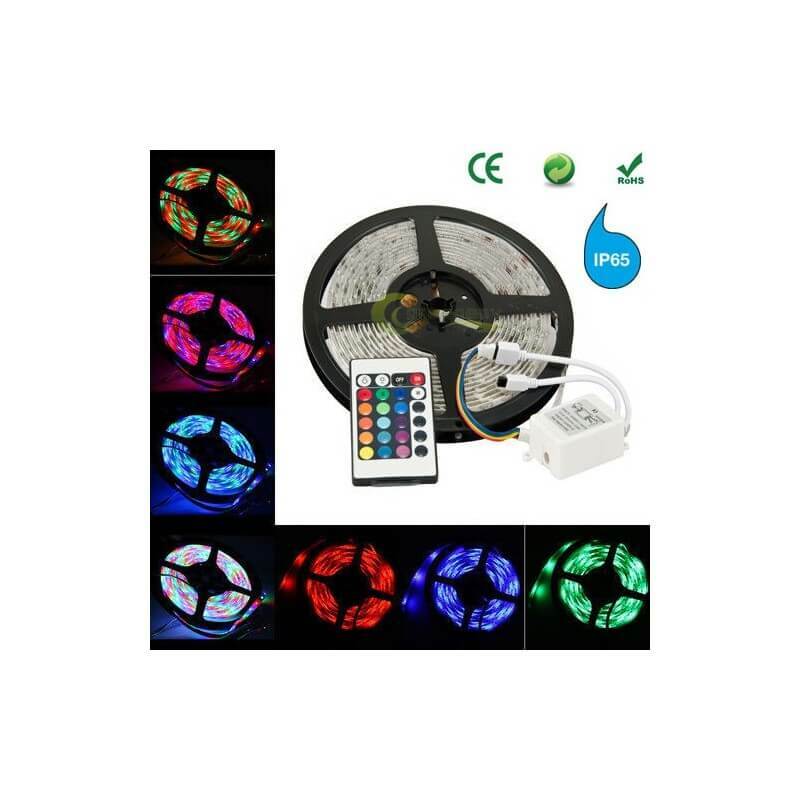 15 colors + white + 4 modes fade + regulatory intensity! 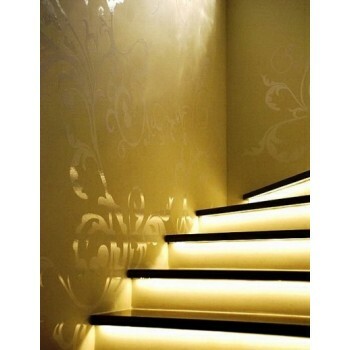 Easily create a bright atmosphere. 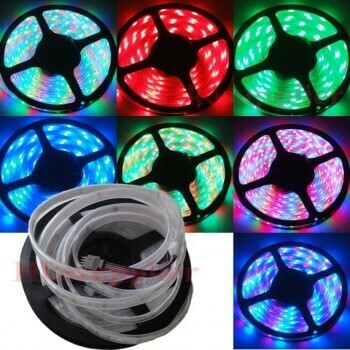 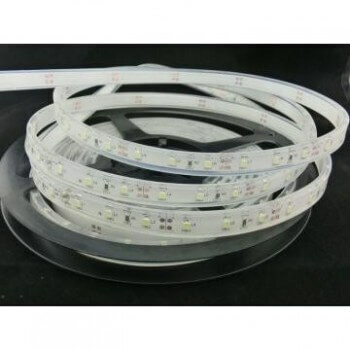 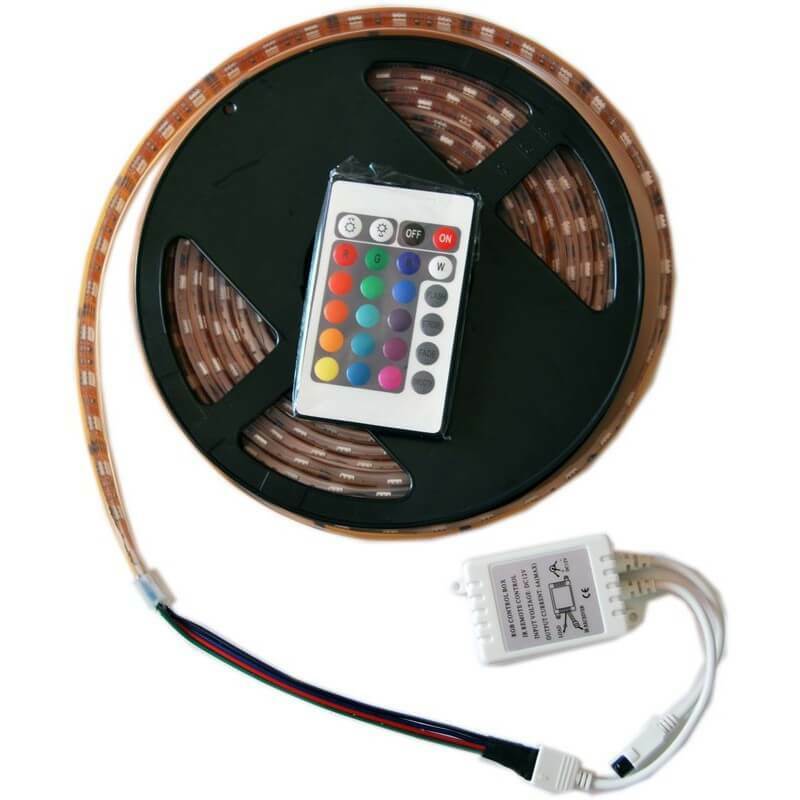 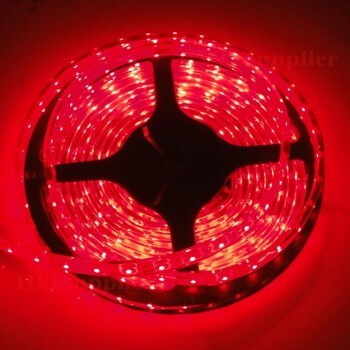 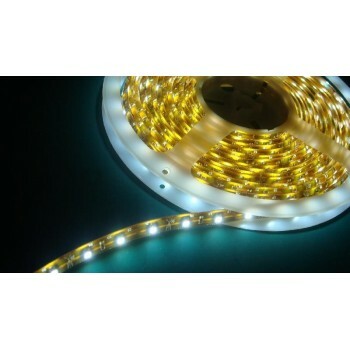 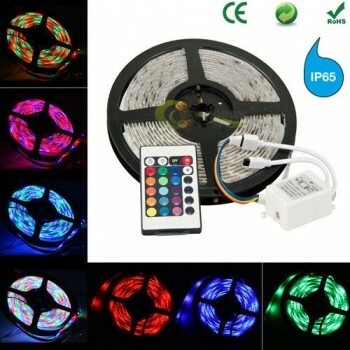 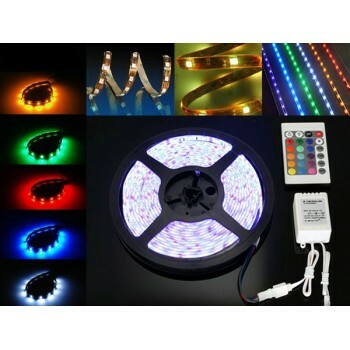 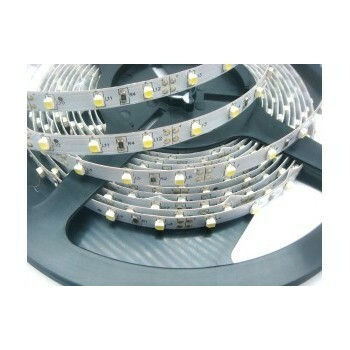 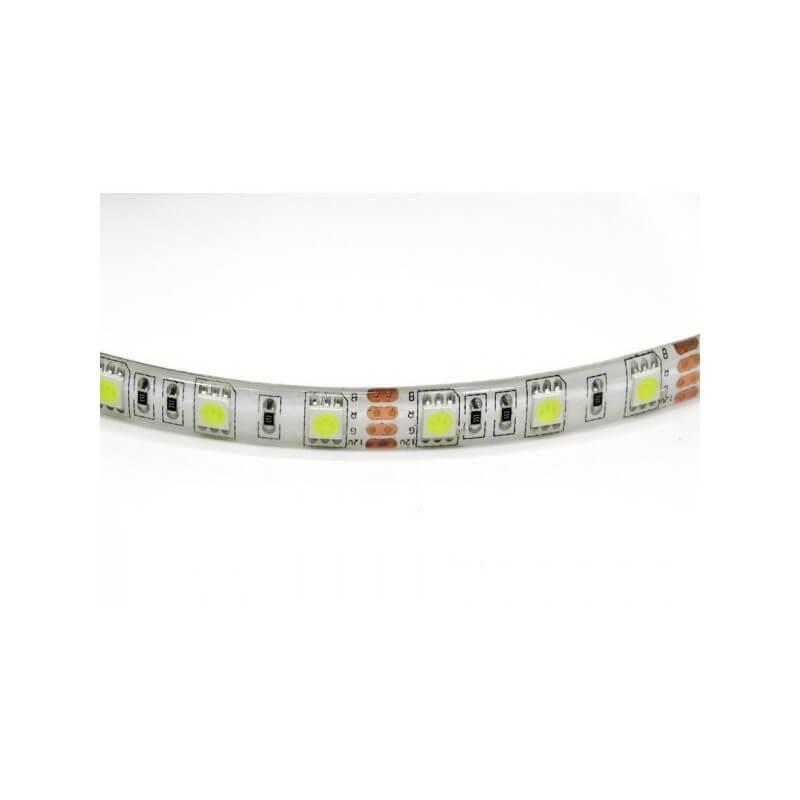 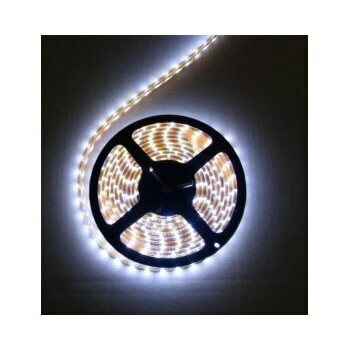 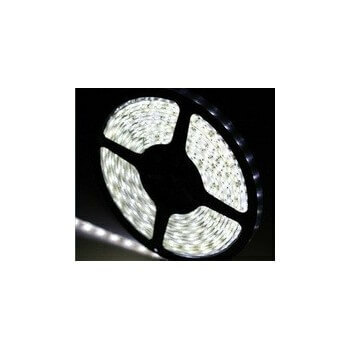 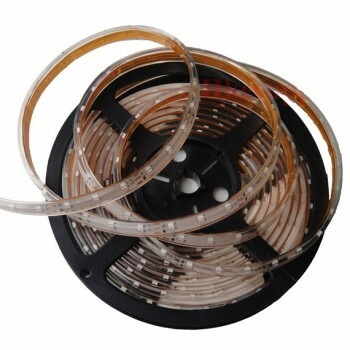 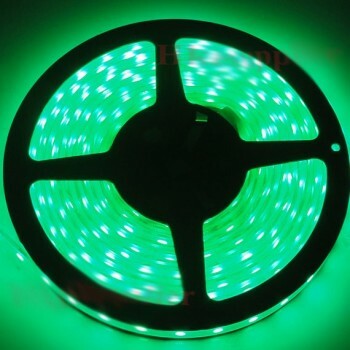 Roll of 5 m led type SMD 5050 new generation of led high intensity! 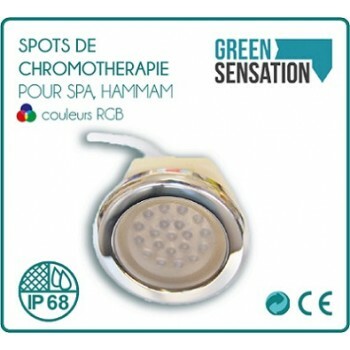 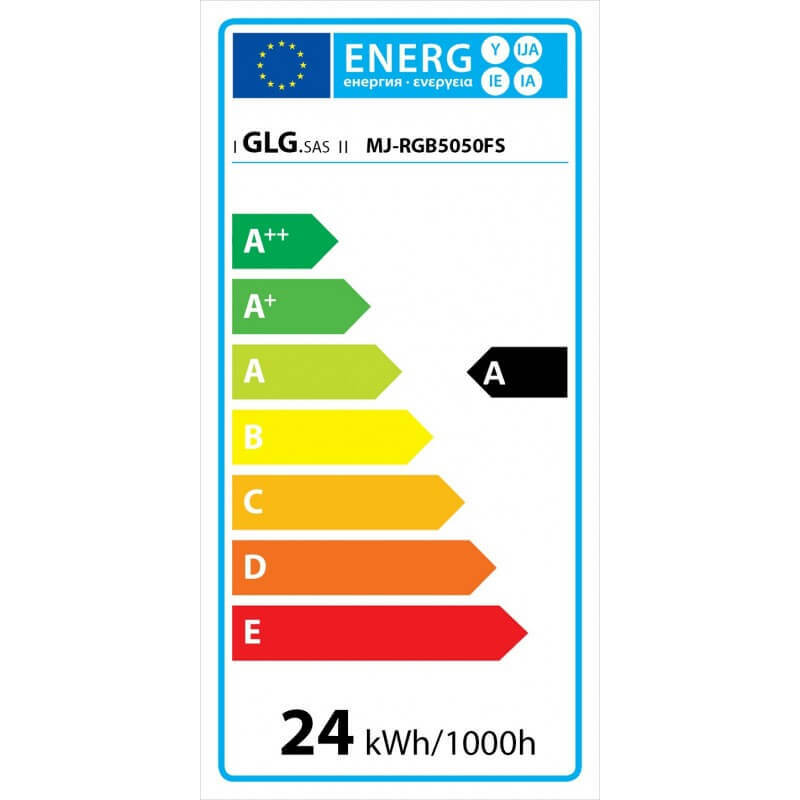 Simplified thanks to its positioning adhesive fixing!